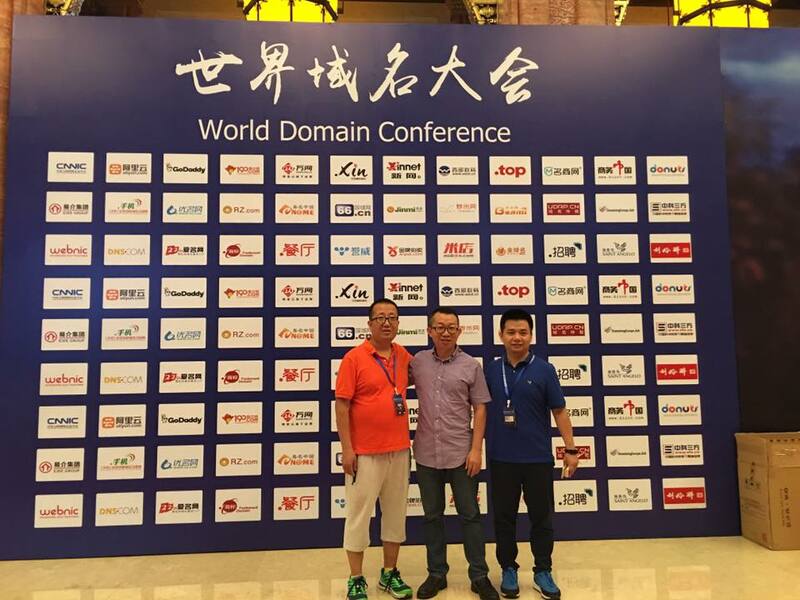 China‘s best and brightest domain investors gathered to discuss the Chinese domain market; the event, World Domain Conference, took place in Wuzhen, China between 6-9 July. It’s interesting to note, that the domain name used for the event is TRAFFIC.CN, a clear reminder of Rick Schwartz’s Targeted TRAFFIC outfit, which has now been discontinued as an event. 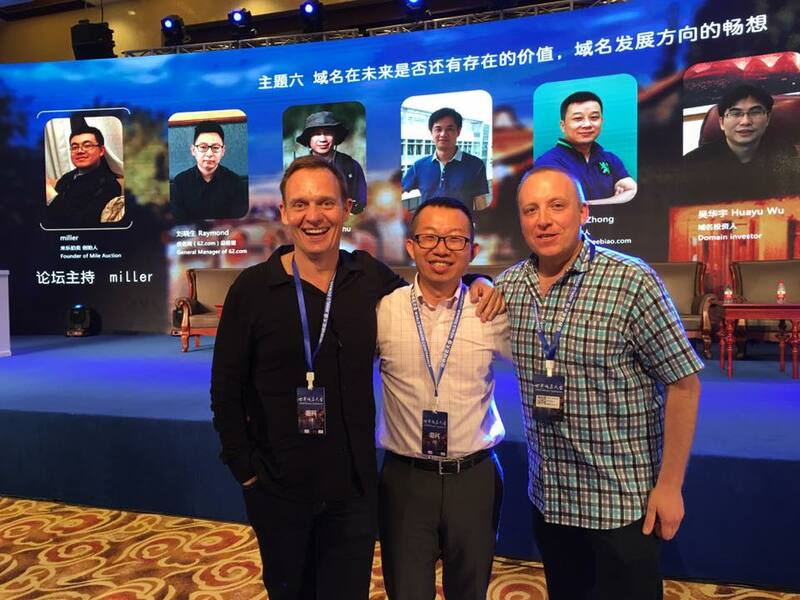 Regardless, the World Domain Conference event in China was an apparent success.  Not only did it attract throngs of Chinese domain investors, such as George Hong of GUTA.com, other countries from Europe, Asia and the US participated as well. Frank Schilling did not miss a single opportunity for selfies or group photos, as one can see below. Photos courtesy of George Hong, of GUTA.com. World Domain Conference – Photo courtesy of George Hong / GUTA.com. Frank Schilling, George Hong, Vern Jurovich. Meanwhile, Chinese domain sales are displaying an uptick from their previous plateau, and we’re confident that the rest of this year would be rewarding.  We keep track of short domains between 2 to 4 characters in length, that change hands in China; our daily research covers the .CN, .COM and .NET TLDs.